Great meeting you & Thanks for sharing this code! Export is a must have long-term obviously, but hopefully they'll add it soon. I reached out to the Whoop folks shortly after they launched, asking about access to/export of user data and their argument was that the device samples at such a high frequency that the raw data dumps would be huge and unwieldily . While I am impressed with the metrics it is collecting and some of the insights they distill for athletes and coaches, lack of data export has been a deal breaker for me. I wonder if they could be convinced we're totally fine with ~10MB (worst case!) of report data per day. I guess it's true that 100 samples per second is unwieldy, but I'd expect most of us are more interested in the metrics on top of that (e.g. the heart rate per minute, not caring as much about whether the sensor detected a heartbeat each 1/100th of a second). I've just sent the email asking for an update on this request. Hoping to hear back - remaining positive. The response from Whoop was expected - not ideal. They say the data feed is far too raw for use, including every heart beat, coded to the millisecond from the phone's clock. The rep did tell me, though, that they were exploring the possibility of a data export - they haven't yet developed anything for public use. I wrote a blog post, with a review after 2 months of using the Whoop. 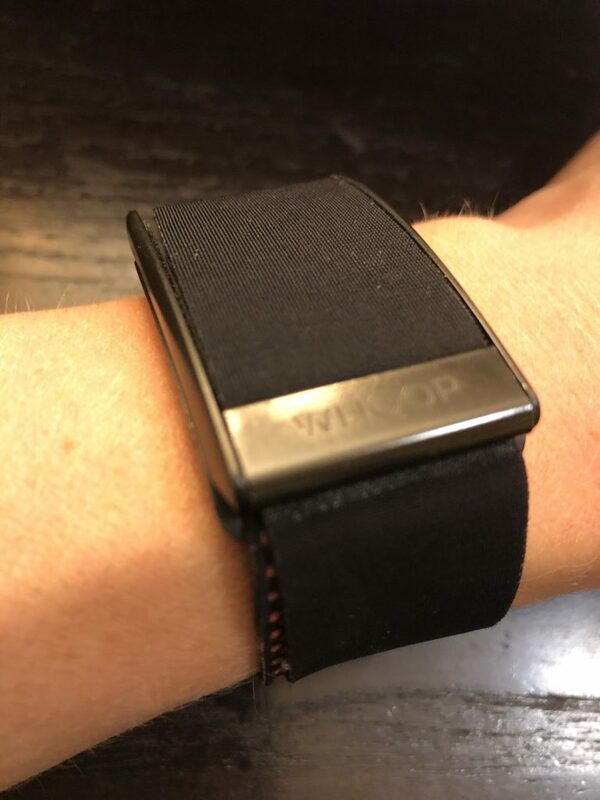 My review of the Whoop strap activity tracker, wrist wearable and predictive app that measures strain, sleep, and recovery. I'm not sorry I tried it. But I don't foresee it being around for long. Thanks for posting this review - I somehow missed it when you posted, it's a very useful.